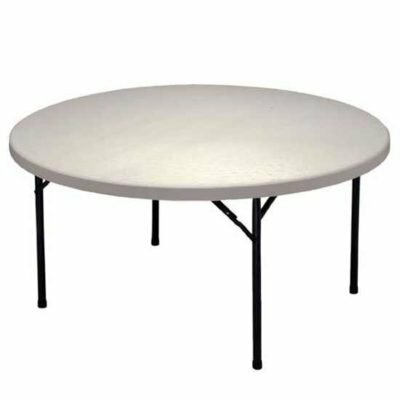 Tables and chairs for backyard parties, graduations, weddings, events and other special occasions are ready for rental when you need them. 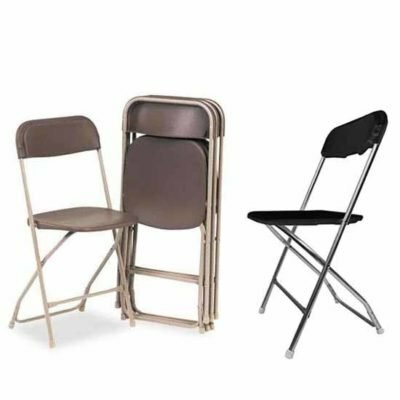 When entertaining for your special occasion, Pasco Rentals helps you seat your guests with tables and chairs. 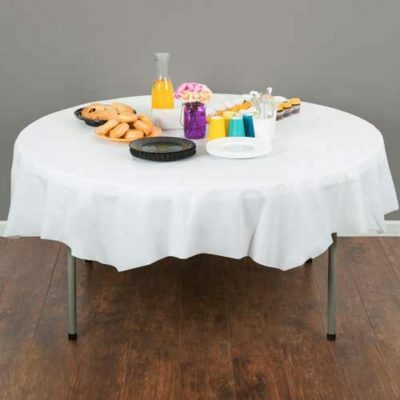 Our selection of rectangular and round tables gives you many choices. 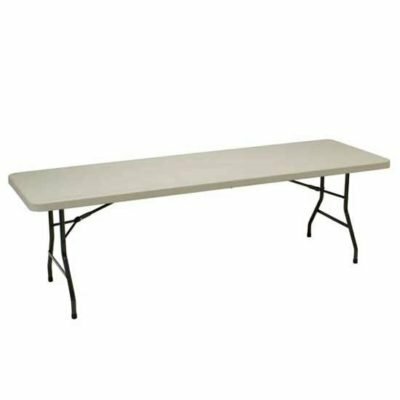 The most popular banquet table seats 8-10 guests and is 8′ long by 30″ wide. 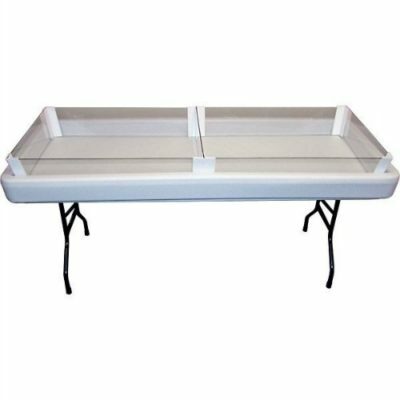 This banquet table is also available in a 6′ length and seats 6-8 guests. 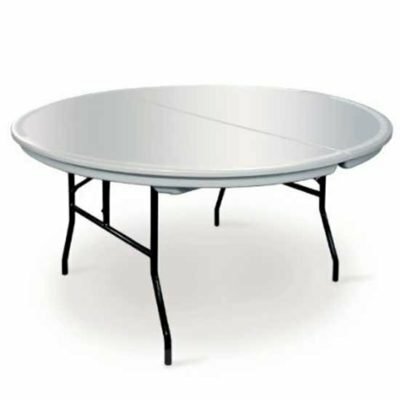 If you prefer round tables, we rent 4′ and 5′ round tables that seat 4-5 and 7-8 guests respectively. 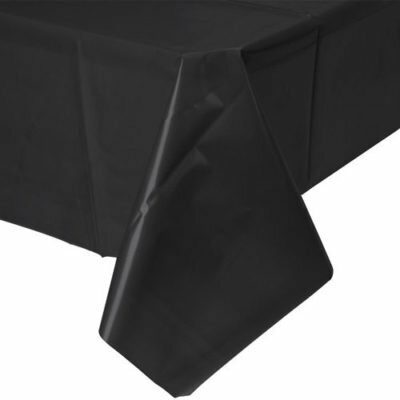 Complimenting our banquet and round tables are black or brown folding chairs, made of both metal and plastic. When your guests will be standing and moving around, check out our brand new cocktail tables! 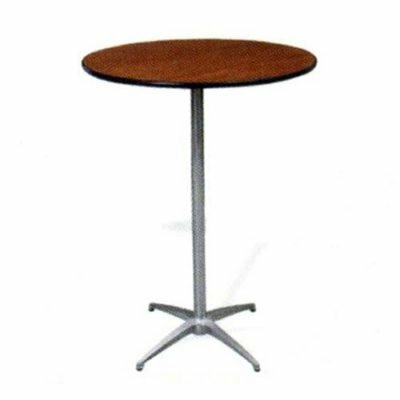 Cocktail tables are a 30″ round table on a 42″ pedestal and add elegance to your party. Finally, our newest table is called a chill table or cooling table. On warm days, fill a cooling table with ice to keep salads and other food cold and fresh. 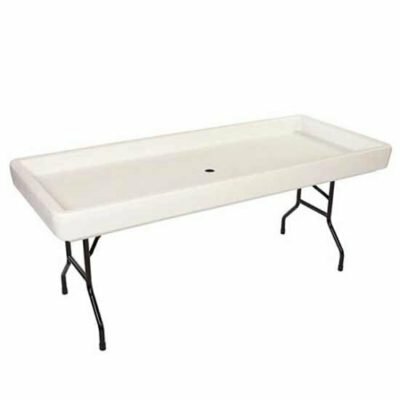 We also carry a 6″ depth extender for the chill tables. 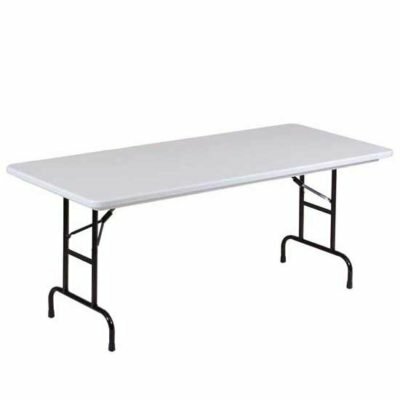 Pasco Rentals is your one stop shop for tables and chairs. Reserve for your event today!